There are 251 currentrly listings that match your search criteria. 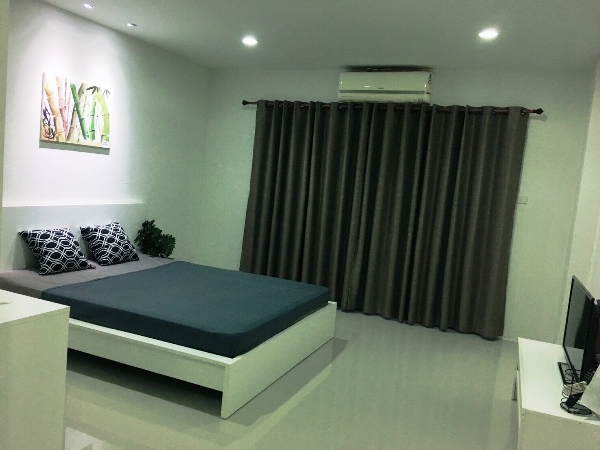 Condominium for sale located in Nong Pakrang, Muang, Chiangmai, near train station. Easy access to main road and super highway. 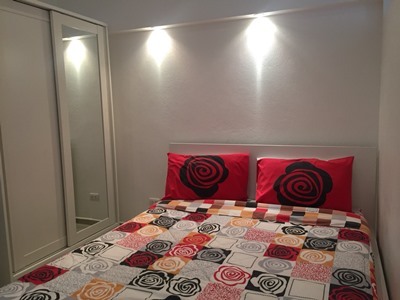 General feature: Studio room Bathroom,fully Furnished, Air conditioned , Floor : 6th Views, Leafy Key card, 24 hour security system, CCTV, Car parking ,Location : Train Station. CS273- Condo for sale in Chiangmai Thailand. Condo for sale Chiangmai Thailand. Studio Room with 24 Sq.m Air condition, Kitchen. condominium for sale at 6 floor, with studioroom, 1 bathroom , size 29.65 sqm. ,1 small kitchen, balcony, city view. -Not far from the Super Highway. 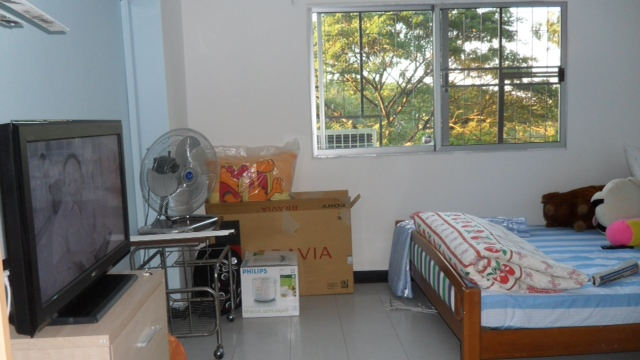 studio room for sale in Nong Pa Kgrang area, It s on the 5th floor,a corner unit, bright with an extra window. 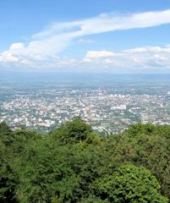 The balcony overlooks Doi Suthep. This property for sale near by Chiangmai map zone 34. 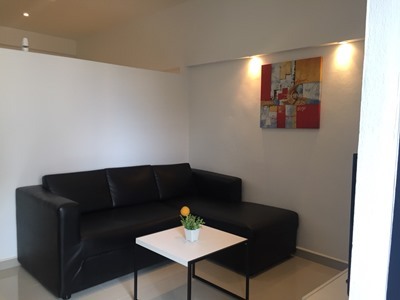 CS420- Condo for sale in Chiangmai Thailand. Condominium for sale Only 1 km. from Promenada shopping mall Chiangmai. New Renovation Studio room balcony, Fully Built-in furniture, Fully Air conditioned, Hot Water and Refrigerator, Only 1 km. from Promenada shopping mall, Near by Big C Extra, Makro and Ambassador Bilingual School. The locations can be good. 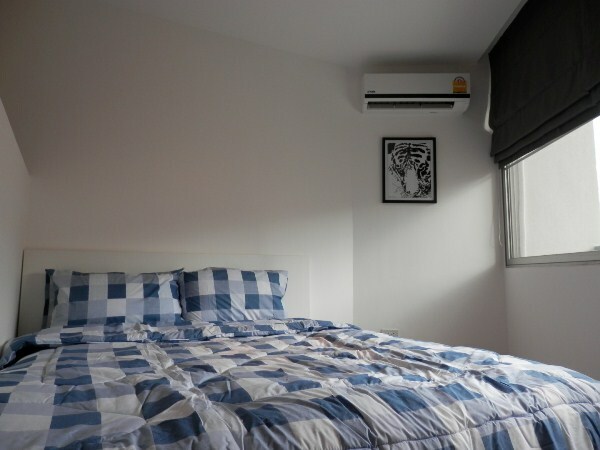 Size : 34.42 sqm Price for Sale : 940,000 Baht 1 Bedroom 1 Bathroom 1 Balcony Furnished , Air conditioned ,Hot Water , Floor : 7th Key card ,Elevator , 24 hour security system , CCTV , Car parking with cover. 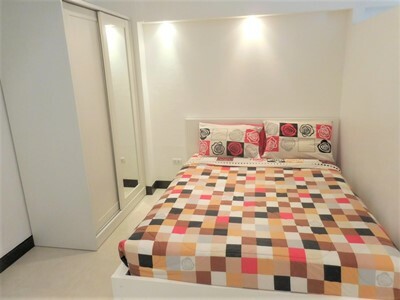 CS406- Condo for sale in Chiangmai Thailand. 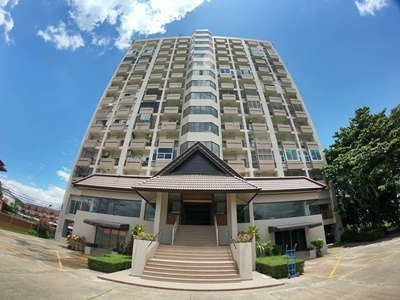 Condominium for sale in naer by Payap University area, Mueang Chiangmai. Beautiful condo for sale , studio room with 1 bathroom size 32 sqm. , kitchen, fully furnished. 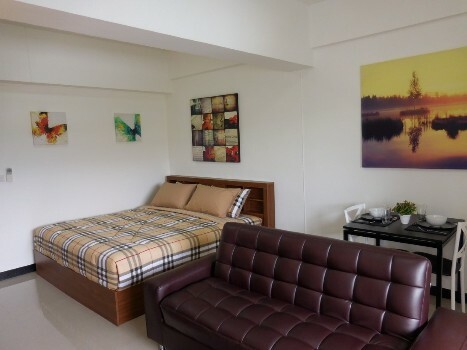 the ideal choice for anyone who is looking for an affordable condo in Chiang Mai which they are able to move into immediately. CS306- Condo for sale in Chiangmai Thailand. Size . 26.20 Sq.m. price for Sale. 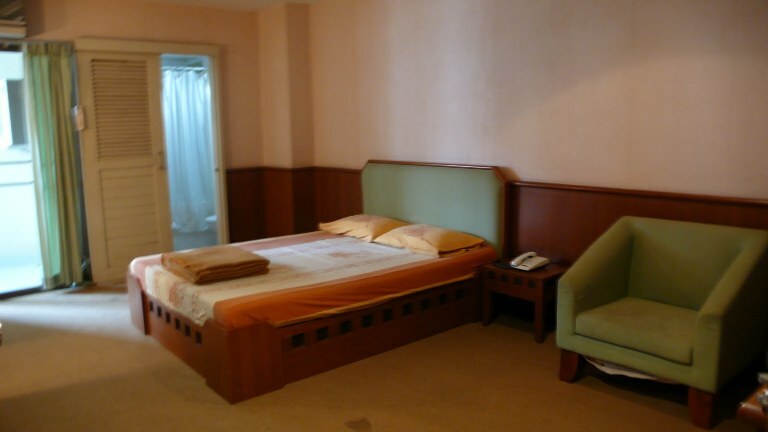 990,000 Baht Studio room or Single room include 1 Bedroom 1 Bahtroom 1 Living room and 1 Kitchen Furnished. Air conditioned. 24 hour security system. CCTV. Car parking . near by Huay Keaw Rd. Condo for Sale Locate in Chaiya Satarn Sub-district Saraphi District Chiangmai Province. 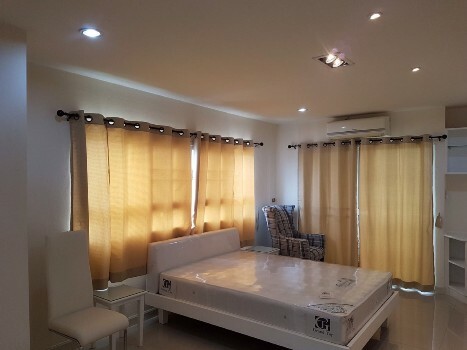 Fully Furnished 1 bedrooms 1 bathrooms livingroom and kitchen. 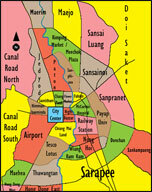 It takes approximately 20 minutes driving to Chiangmai International Airport and Chiangmai City. 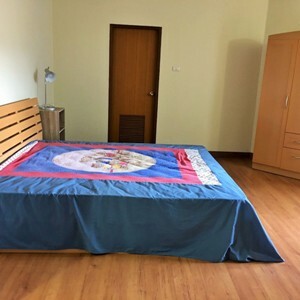 CS240- Condo for sale in Chiangmai Thailand. 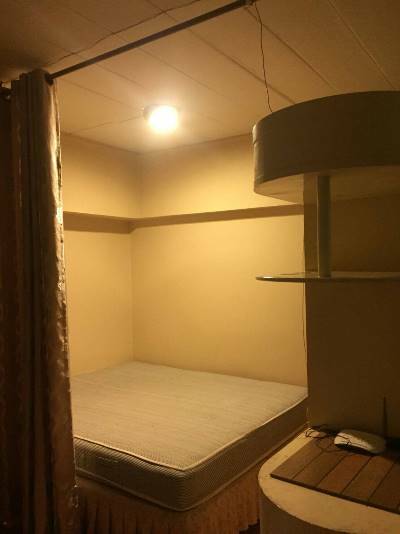 Fully furnished Studio Room condo. 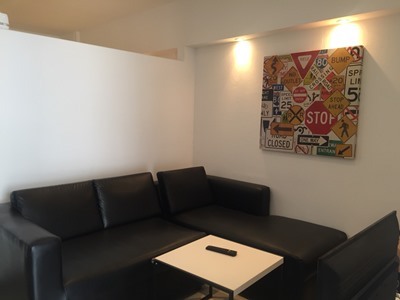 convenience store, restaurant, laundry services, good access to public transport and main road. CS176 - Condo for sale in City Chiangmai Thailand. 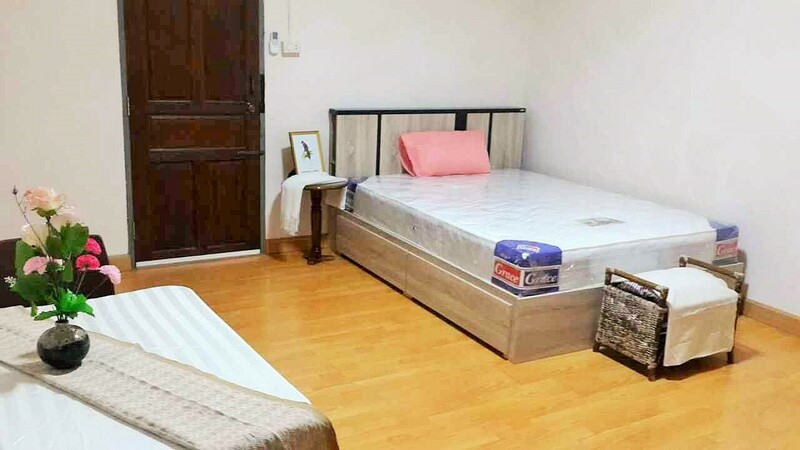 condo for sale in Night Bazaar,Chiangmai center city, Thailand. Kitchen, TV,Livingroom,Fully furnished, Hot water shower. CS266- Condo for sale in Chiangmai Thailand. Very beautiful Condo for sale near by Railway station area Chiangmai Thailand. CS179- Condo for sale in City Chiangmai Thailand.